Unwind in luxurious rooms and suites steeped in traditional Southern charm and 30% larger than standard hotel rooms in the area. From your private balcony, take in scenic views of the Little Pigeon River and the Great Smoky Mountains. Music Road Resort Inn greets you warmly with a grand stone lobby and fireplace. Upstairs, you’ll have your choice of luxury room options that are 30% larger than rooms at other local hotels, including some with bedside Jacuzzi and a warm fireplace for those chilly mountain evenings. 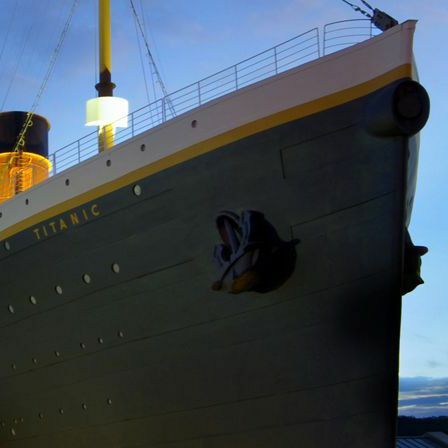 Enjoy two complimentary adult tickets to the Titanic Museum in Pigeon Forge with your stay. Get two adult and two children’s tickets to MagiQuest with your stay. 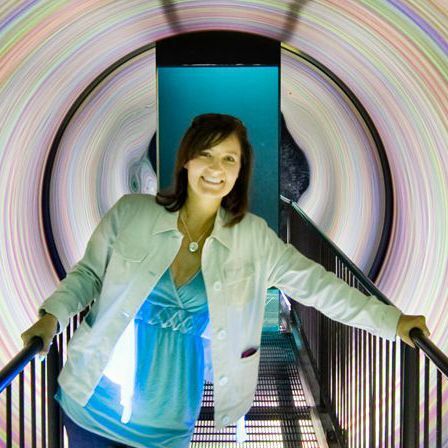 Enjoy two adult and two children tickets to WonderWorks with a two-night stay. Make a splash at our two outdoor water parks and heated indoor pools with hot tubs, all complimentary to guests. 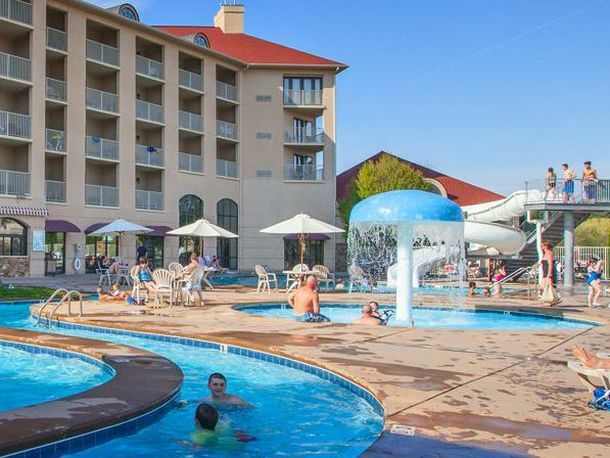 Both the Hotel and the Inn feature their own water park and pool, so your family can spend their days splashing and playing no matter where you choose to stay. Executive guests and meeting planners enjoy access to 16 modern function venues with capacities ranging from 12 to 1,300 guests, along with fully tailored event planning, catering and audiovisual setups to bring their vision to life. 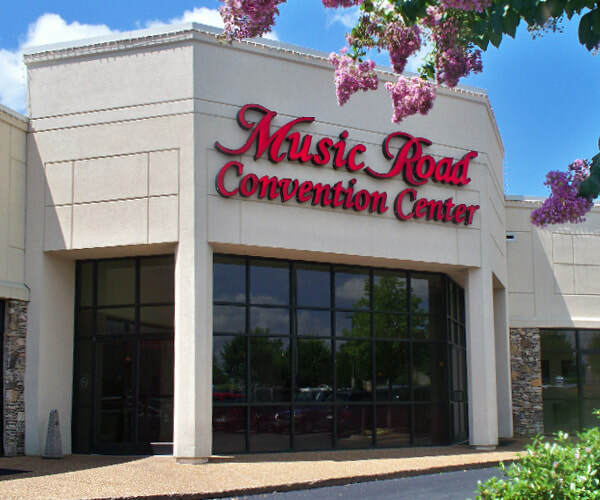 As one of Pigeon Forge’s most recognizable hotels, Music Road Resort, in the heart of Pigeon Forge, blends a luxurious stay with a rich tradition of Southern hospitality. The hotel boasts incredible views of the Great Smoky Mountains and Little Pigeon River, while the Inn holds classic charm with a grand lobby and inviting fireplace. Here, from the welcoming Front Desk Reservationists to the award-winning housekeeping staff it is no wonder why Music Road Resort has retained AAA’s coveted Three Diamond Award (top rating for Hotels without a restaurant) as well as Tripadvisor’s Certificate of Excellence. 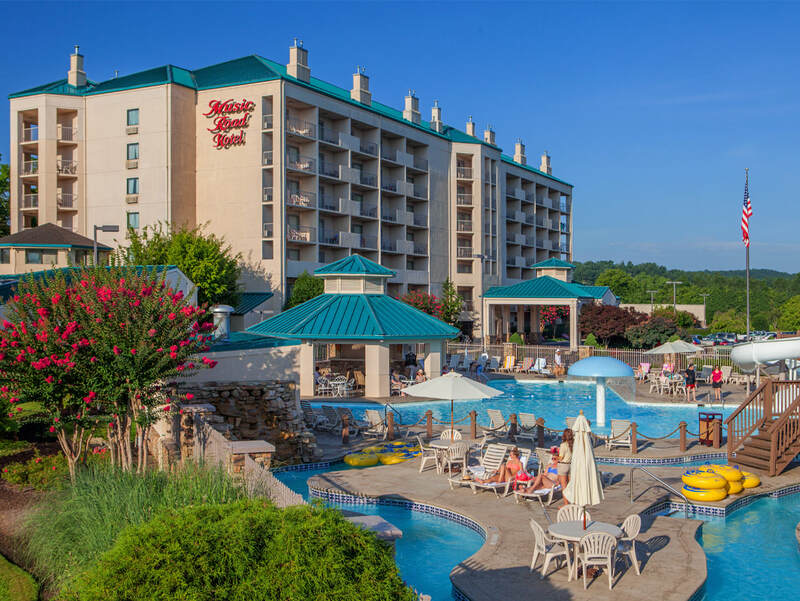 We dedicate ourselves to providing guests a memorable home away from home experience while staying in Pigeon Forge, Tennessee. 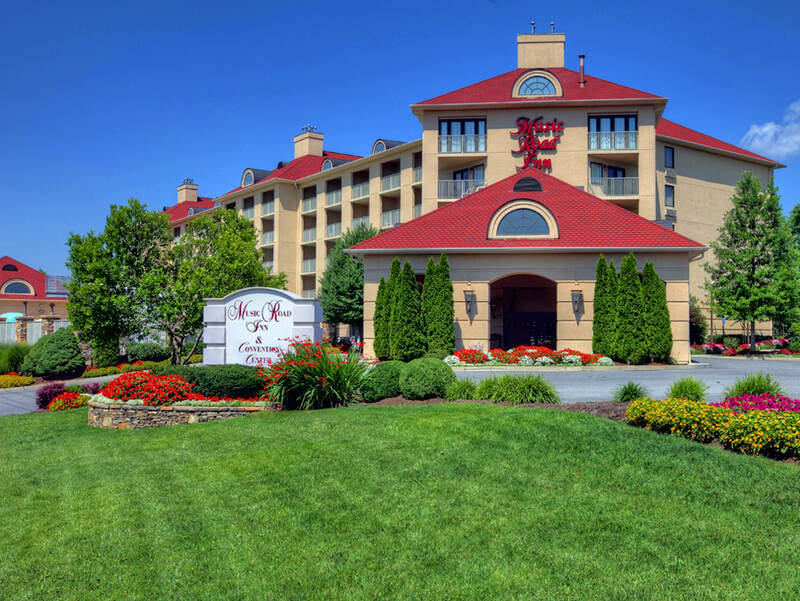 "We enjoyed our entire stay from when we walked in and were greeted by the lovely lady at the Front Desk, to the quiet, clean room, and we enjoyed the relaxing heated indoor pool too! I got the best night sleep and can't wait to come back to the Inn!" - Reviewed by Audrey M.
FOR EMAILS WITH OUR EXCLUSIVE OFFERS! By entering my email address here and clicking OPT-IN, I give permission to Music Road Resort to send emails to me, and I understand I can unsubscribe at any time.